Jean-Marc and Eliane Lafage farm 160 hectares of vines located just south of the capital of French Catalonia, Perpignan. Some of their vineyards are situated a few kilometers from the Mediterranean, while others can be found in the foothills of the Purenees. This range of sites allows them to make refreshing whites, concentrated reds, and – this being the Roussillon – some fortified wines, as well. Benefiting from a warm, dry climate, the estate is farmed organically. They grow primarily Grenache (Blanc, Gris & Noir), Syrah, Mourvedre, Carignan, Marsanne, Roussanne and Chardonnay, with a significant portion of the vines well over 50 years old. The soil is more weathered with alluvial gravel the closer it is to the coast, while it is predominately schist in the higher elevation sites. 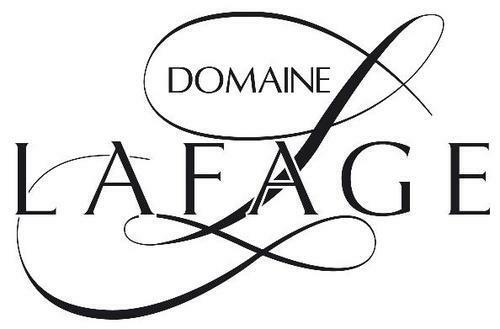 Domaine Lafage harvests by hand and the winemaking is surprisingly uncomplicated: stainless steel for the fresher whites, but mostly concrete tanks for the rest with a small amount of French oak demi-muids.